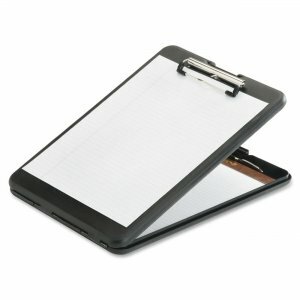 Portable clipboard with 3/4" storage is ideal for office or field use. 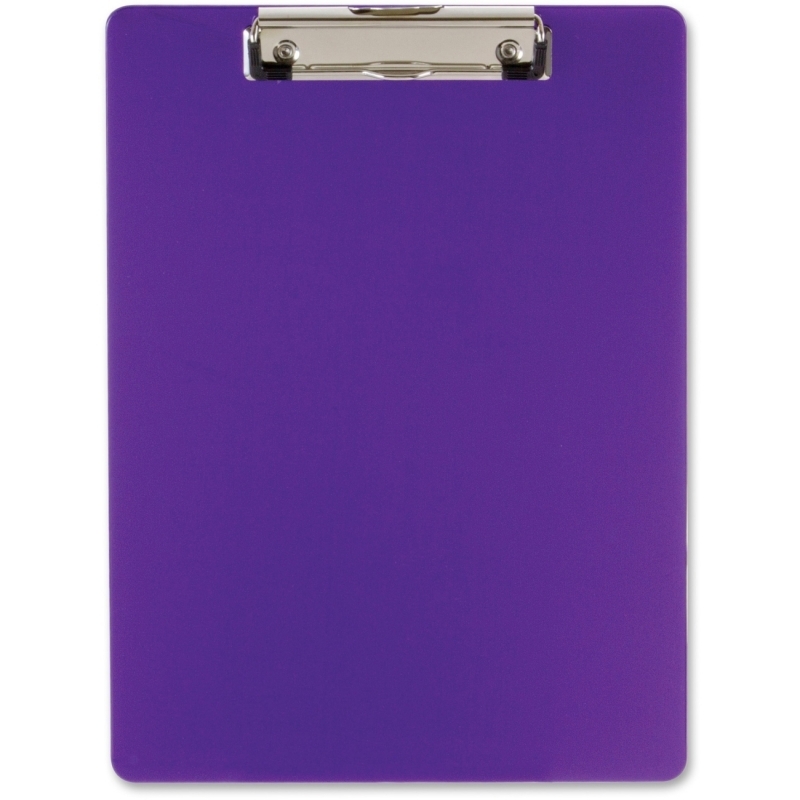 Easily carry the thin, lightweight clipboard from location to location and secure important letter-size documents under the clip on the top side or the compartment underneath. 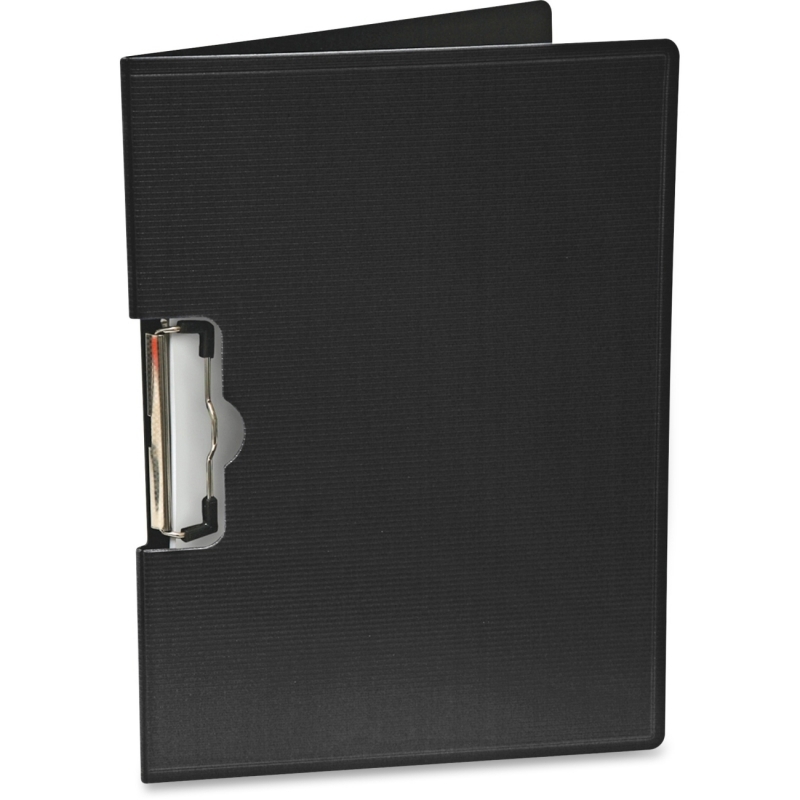 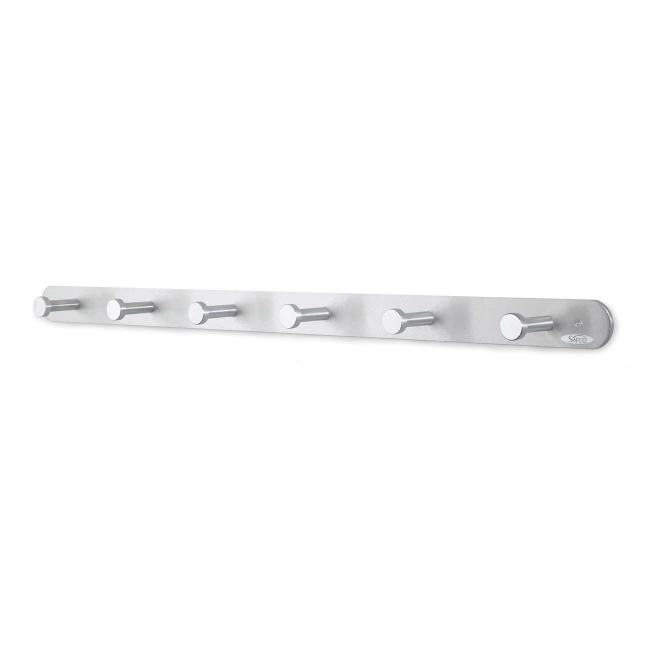 Premium, low-profile metal clip with rubber grip securely holds up to 1/2" of paper. 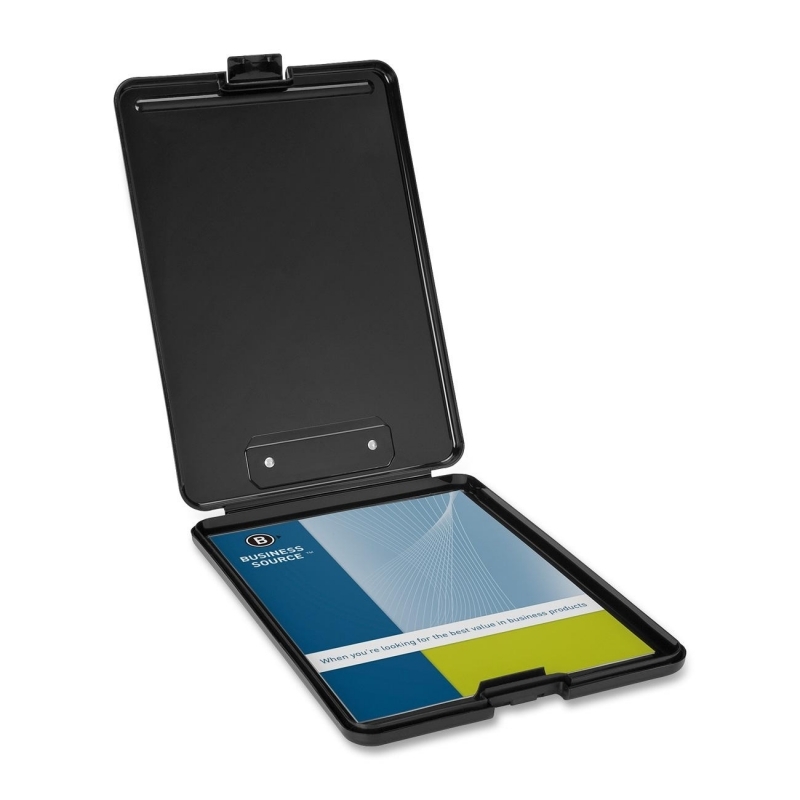 Internal compartment protects pads of paper, writing instruments and other supplies against the elements. 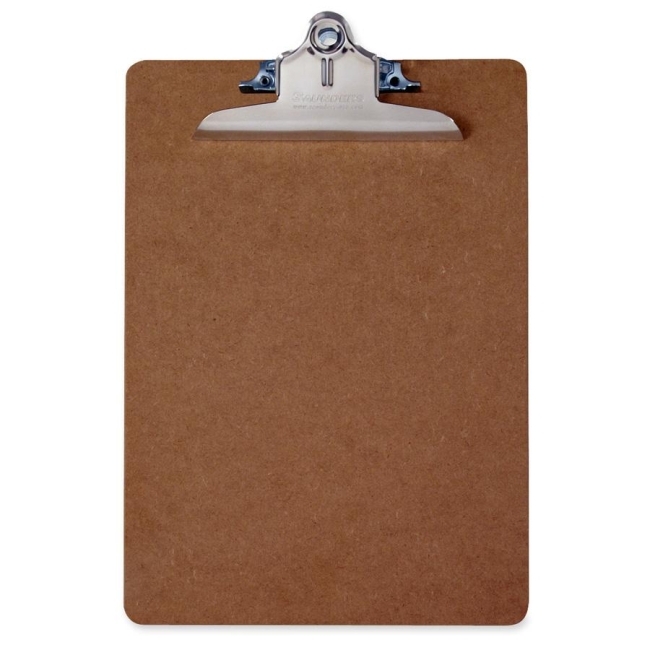 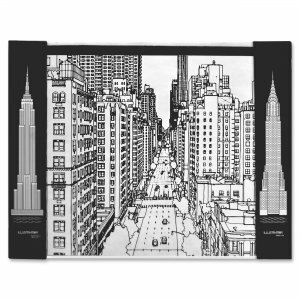 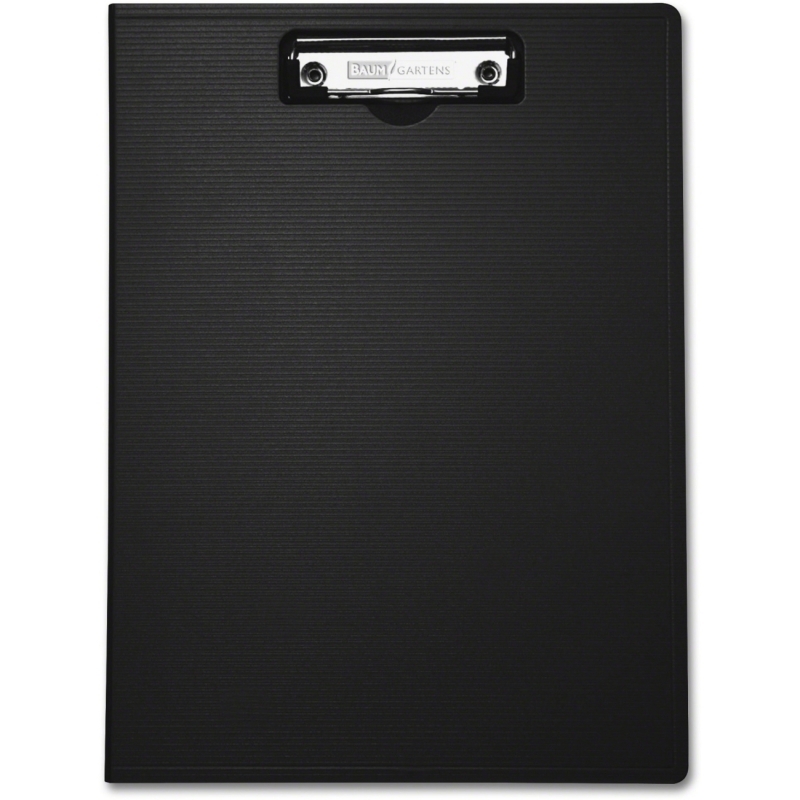 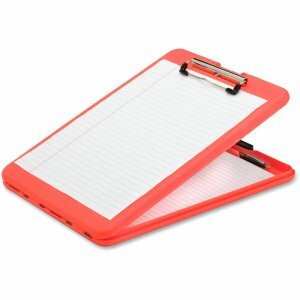 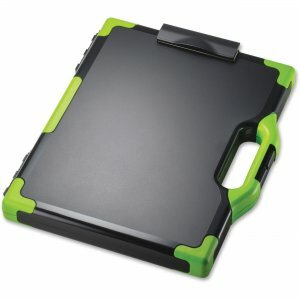 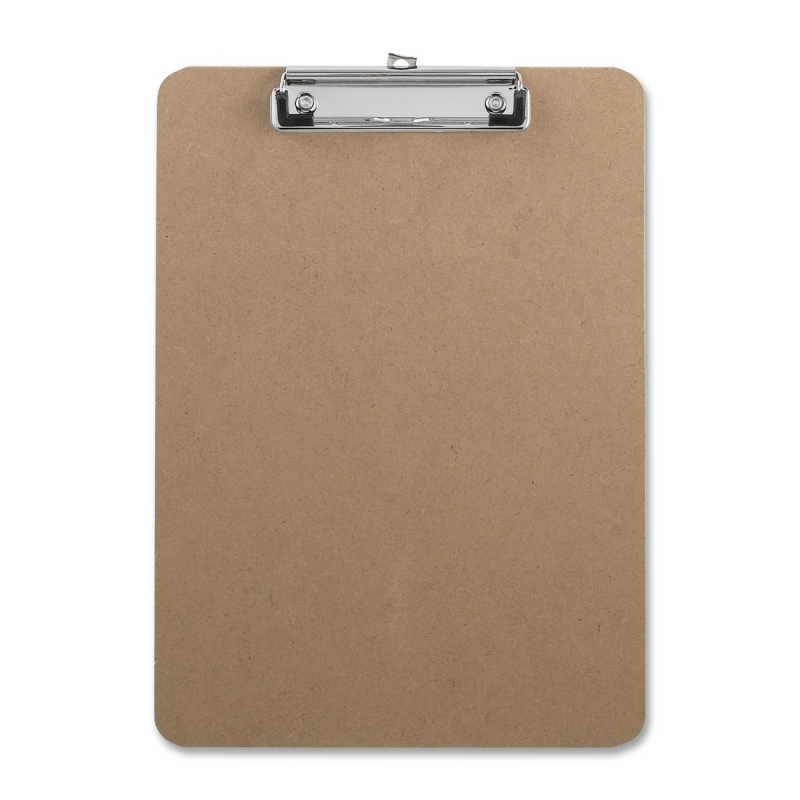 Clipboard is made of durable polypropylene.